Packs of PolaPrints. Add your own images and text to our Polaprints to make them unique! Showcase your photos in a unique way with our PolaPrints. 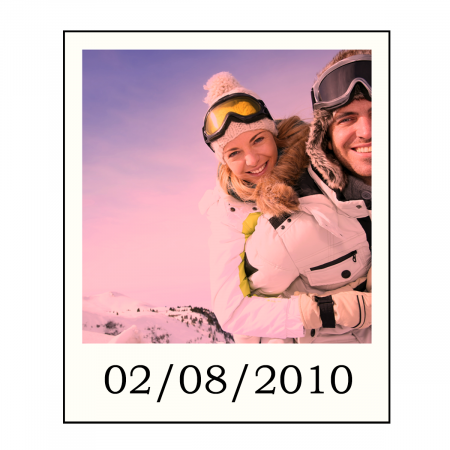 With our pack of PolaPrints you can create five, ten or fifteen 6 x 5 inch photo prints and add some text with various stylish fonts to make your prints even more special!